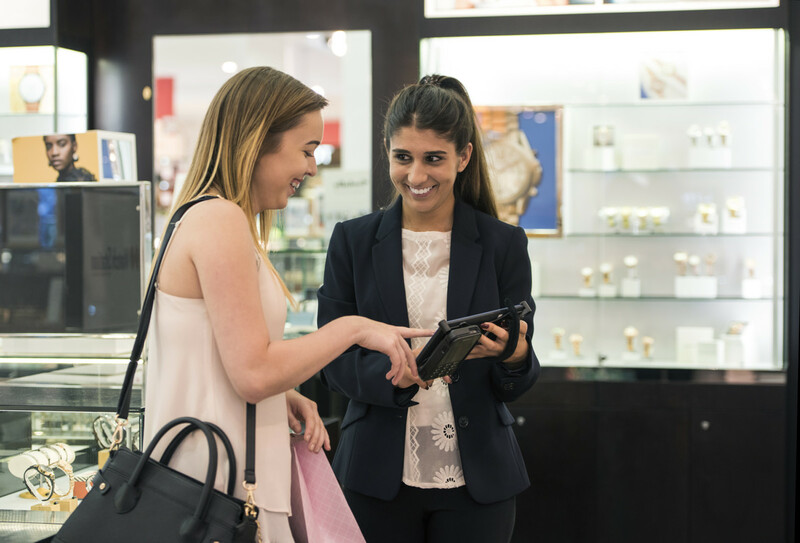 Software house Pursuit predicts the death of traditional tills as 70% of its jewellery retail clients now handle sales on the company’s iPad-based till and PoS tool. 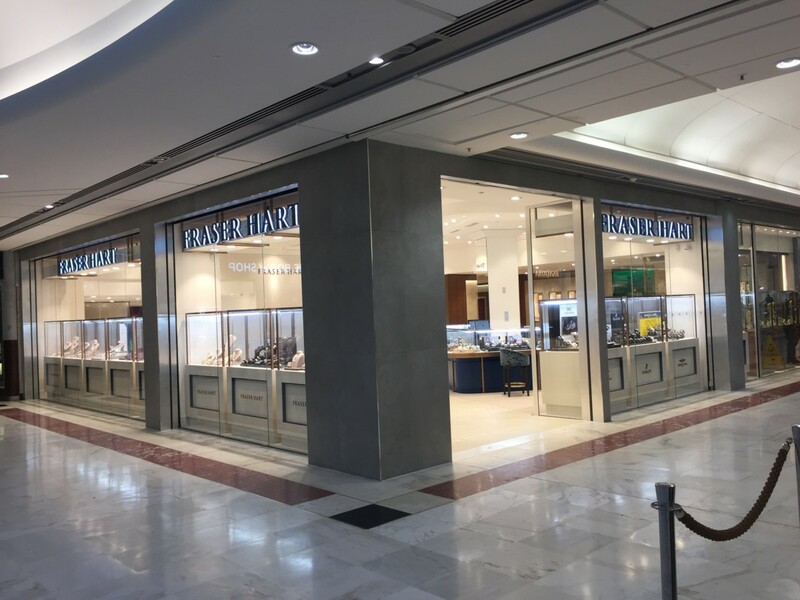 Pursuit says this is the strongest evidence yet of jewellery retailers keenness to switch from traditional countertop tills and revamp the way they engage with customers. The majority of Pursuit’s clients are using its Lifestyle software, which was introduced earlier this year. Pursuit managing director, Mike Burns, shares: “Obviously I can’t speak for the jewellery retail sector as a whole. But the Pursuit user community’s enthusiasm for Lifestyle is a convincing indicator of the value and power of the mobile point of sale concept. Lifestyle been adopted by seven out of ten businesses that use a Pursuit front-of-house and back-office system. The feedback we get confirms our vision in pioneering the technology in the first place – mobile point-of-sale definitely has a positive, transformative effect of the selling process and the customer experience. 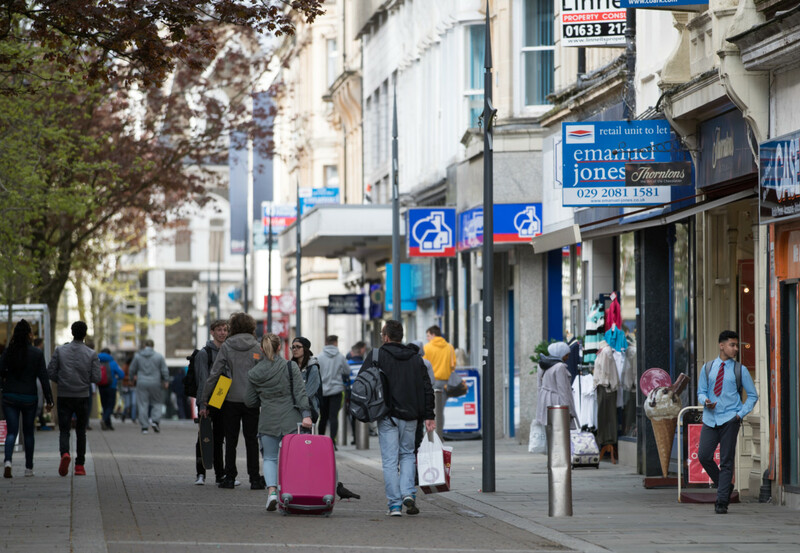 Jewellery retailers using Lifestyle are a cross section of independents and multiples, ranging from fashion-focused boutique-style shops to traditional family and county jewellers. Pursuit’s Lifestyle software combines till functions, quick look-up stock records, customer purchase histories and sales functions – including the option of email receipts. 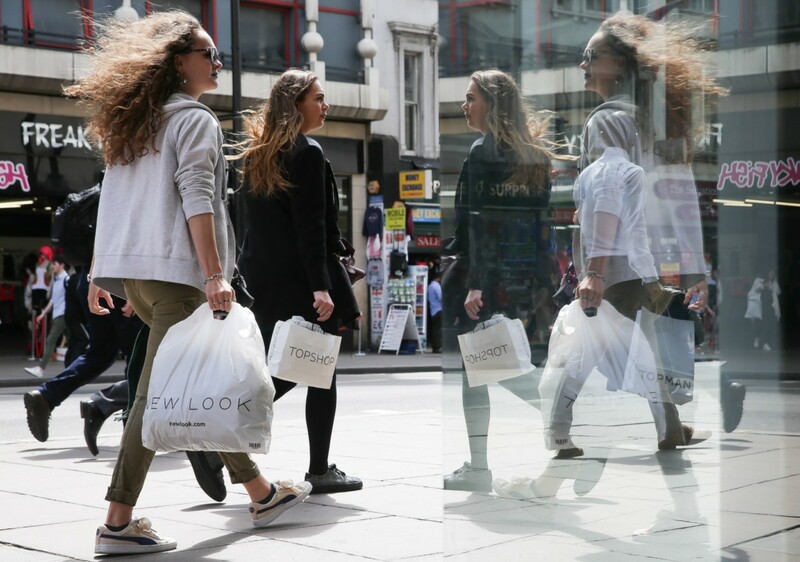 Together with enhanced, new-look presentation graphics – including the option of the retailer’s own branding – new-generation software incorporates a performance monitoring feature that analyses successful enquiries-to-sales conversion rates. Another feature is an enquiry function. 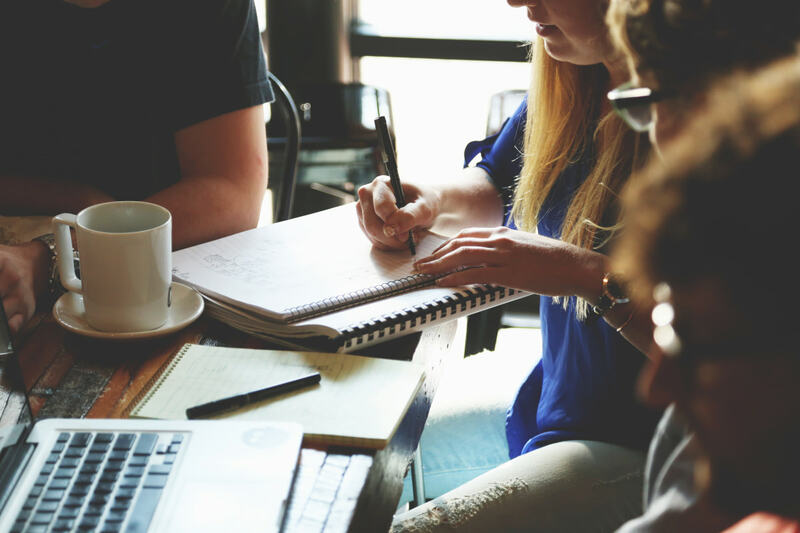 This allows the retailer to log a customer’s interest in possible future purchases, for example forthcoming new items and soon-to-be-launched complementary products. Built into this is an automatic alert for following up an item a customer has expressed interest in, linked to which is facility for informing the customer by text or email as soon as stock is received. “The take-up of Lifestyle proves there is no substance in the notion held in some quarters that technology is difficult to learn, doesn’t sit well with the art and craft of jewellery and is ‘not for us’. But if a traditionally minded approach to the jewellery business can accept CAD for creating bespoke pieces, isn’t it logical to introduce the point of sale equivalent?,” Burns asks. Feedback also reveals young consumers respond well to iPad-based sales.